LSV series is constant voltage led driver,designed for lighting used for landscape illumination.The driver has built-in actiave PFC,multipal protections,and 10KV surge immunity,it's an excellent design with high reliability and long life time. 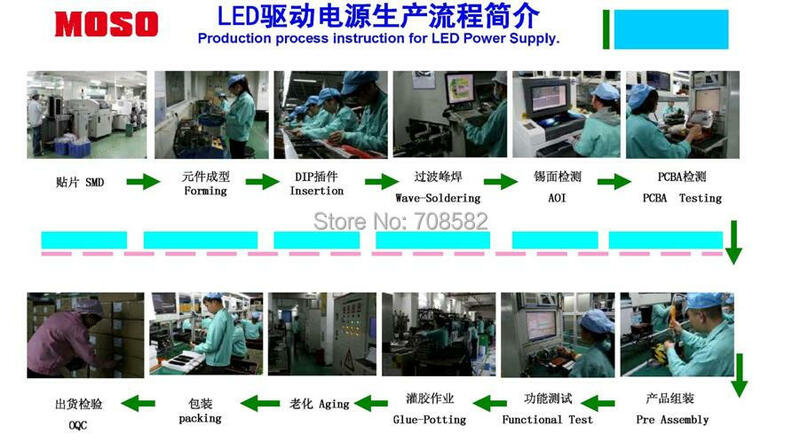 There are power selections from 35W to 320W,with 12V/24V/36V/48V output voltage. Story about the brand "MOSO"
MOSO Power Supply Technology Co., Ltd. (hereinafter referred to as MOSO Power, stock code: 002660) is a national hightech enterprise, a new energy enterprise with energy conservation and carbon emission encouraged for development by national 12th fiveyear plan, and a professional power manufacturer with considerable influence in the country. Since its establishment in 2006, over several years of rapid development, the company has been recognized and has been established the strategic cooperation relationship with several world-wide top 500 enterprises. 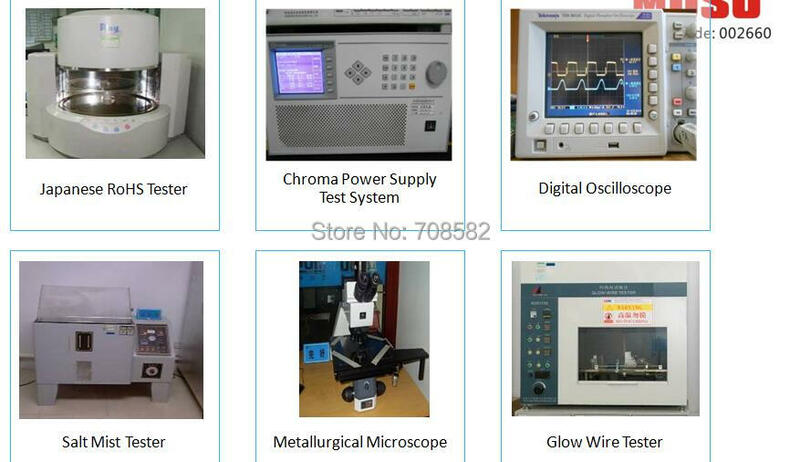 MOSO Power is integrated with research and development, manufacture, sale and service of products, which has established branch or office in US, Korea, Singapore, Europe, HK, Taiwan and other countries or regions, to provide the rapid and convenient professional services for domestic and foreign customers. 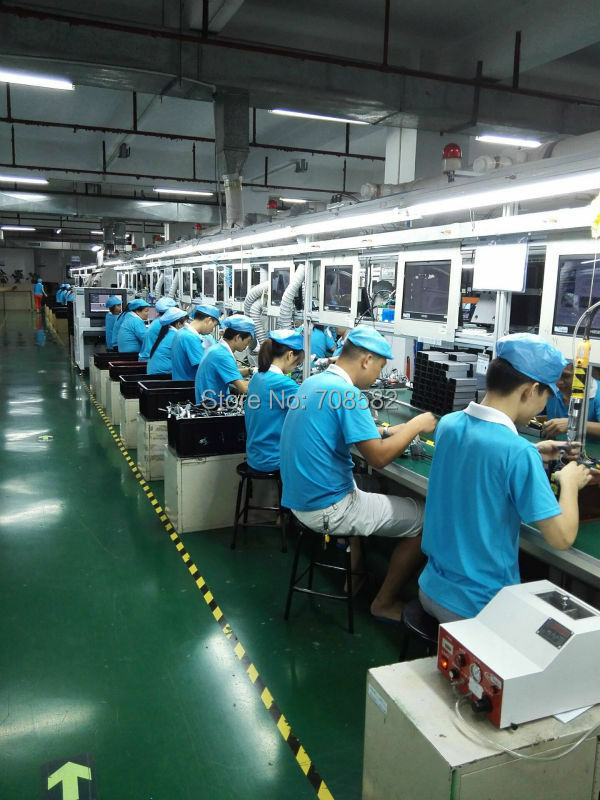 The excellent talents, advanced technology, scientific management, and practical and progressive entrepreneurial spirit make MOSO Power could be continuously ranked on the top of industry, which are the real core competition of MOSO Power. Since its establishment, on the condition of main business development and continual and stable operation, MOSO comprehensively develops in the fields of new energy and internet. 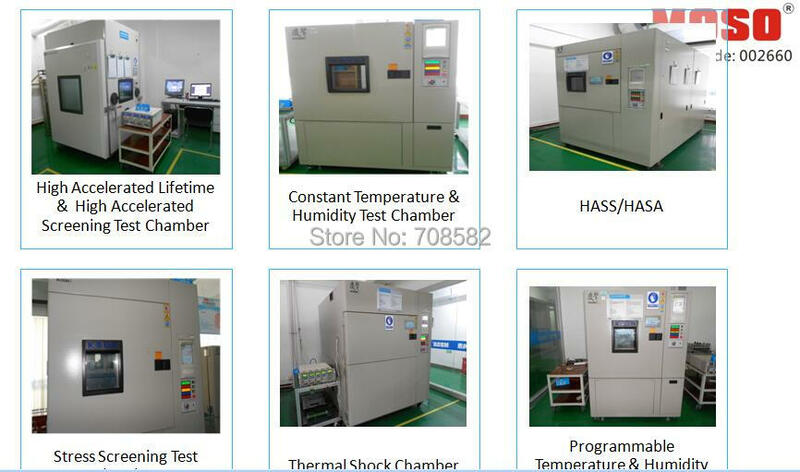 The company focuses on developing switch power, LED smart drive, FPC, photovoltaic inverter, smart charging pile, new energy photovoltaic power station investment, new energy automobile charging business and investment merger. 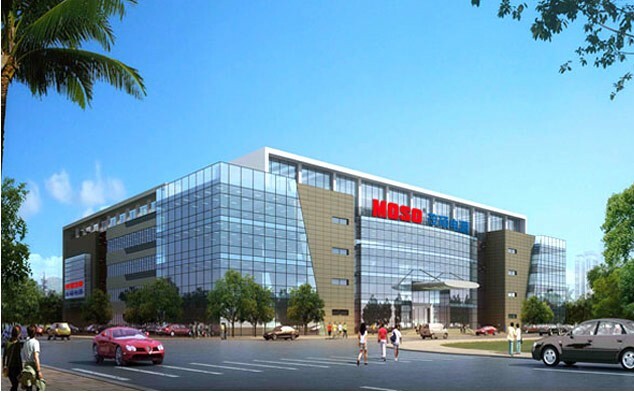 MOSO positively develops new growth of profit by the means of extended development, establishes incubator base on the basis of internet +, and sets up national third party test center with investment exceeding RMB 30 million Yuan. 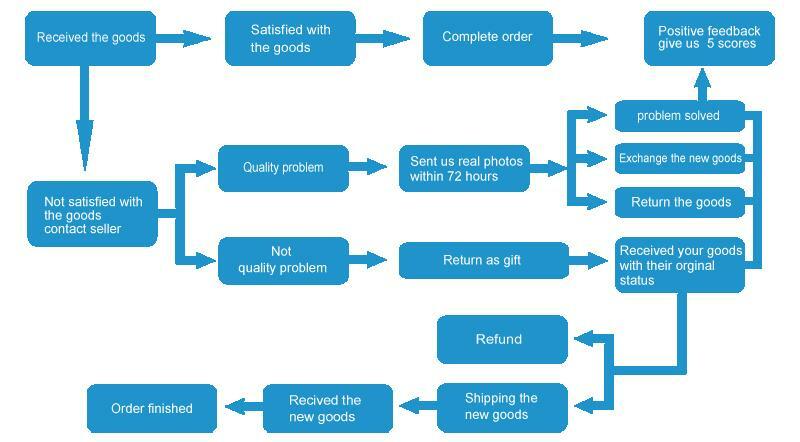 With the combination of technology and internet application, MOSO provides efficient, intelligent and safe product and system solution for users. Over a decade of rapid development, MOSO has adhered to the environmental concept of “greening and innovation, efficiency and energy conservation” , its gradually extends to invest on the fields of mobile energy storage, wireless charging and smart hardware, and increases input into the field of new energy application. As standing at the forefront of internet +, MOSO staffs will make all efforts to be committed to become the worldwide new energy solution provider and contribute to the global energy conservation and carbon emission!